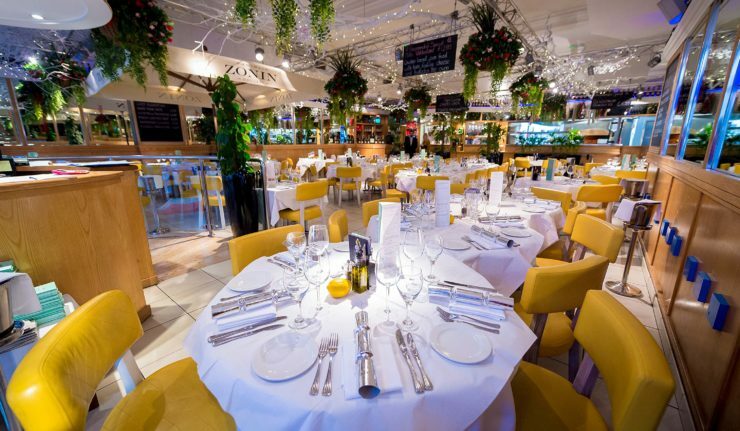 San Carlo has been a beam in Leicester’s Italian dining scene for many years, but now the Leicester restaurant has followed in the footsteps of the Manchester and London branches with a full Cicchetti menu launch. The Cicchetti concept means small dishes to be shared and this has now replaced the previous menu entirely. We popped along following the launch to see how it held up. If you’re as indecisive as we are when it comes to menu choices there’s nothing nicer than knowing you don’t have to settle for just 1 main course. That’s the beauty of Cicchetti, in a similar way to tapas, you’re recommended to order 3 dishes each to share, so there’s no more debate over meatballs or steak – have them both. You’ll all remember that this is the Italian that Claudio Ranieri chose to take his Premier League champions to to celebrate their league victory, surely that speaks volumes in itself! 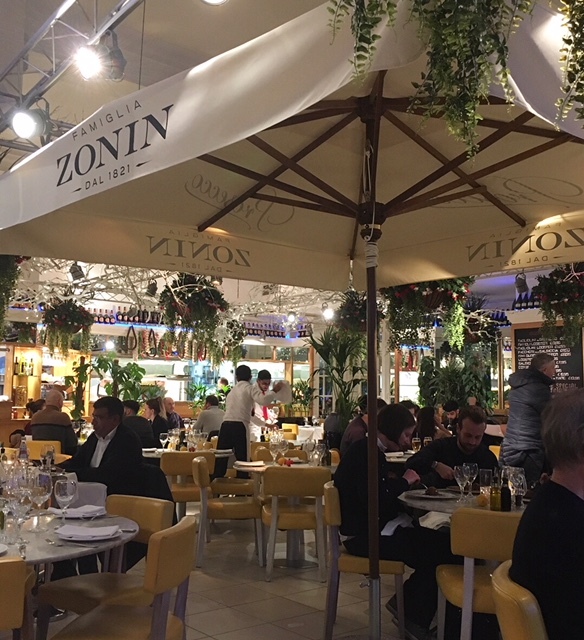 In fact, San Carlo has always been popular because of the quality of food, freshness of preparation and the excellent menu choices – and none of this has changed. The knowledgable staff were on hand to advise on their recommended dishes and believe us, you’ll be spoilt for choice. 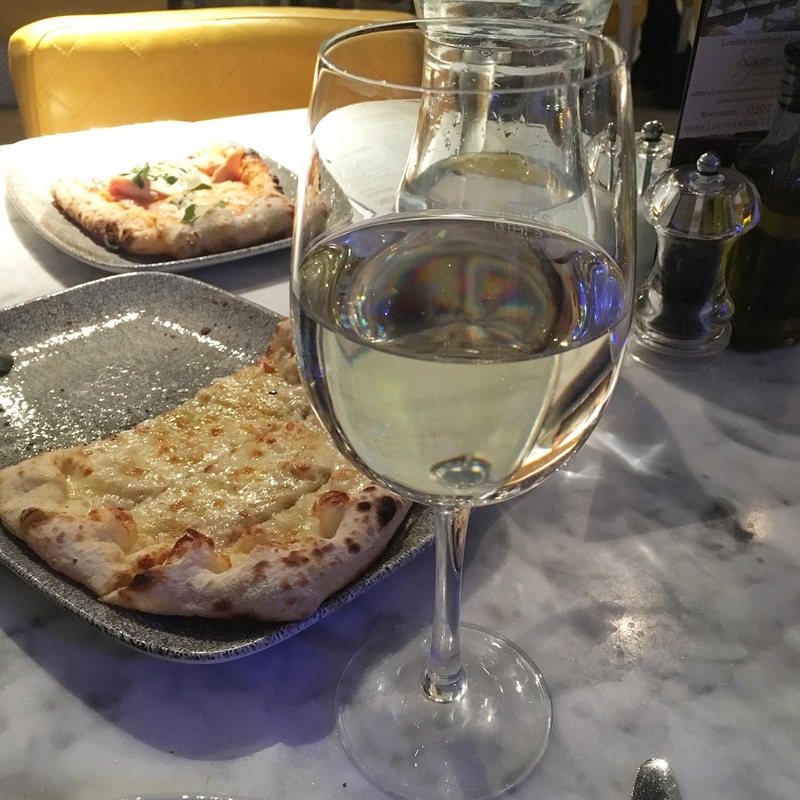 On the Cicchetti menu they recommend 3-4 dishes per person to share so you get to sample a fantastic range of the dishes. 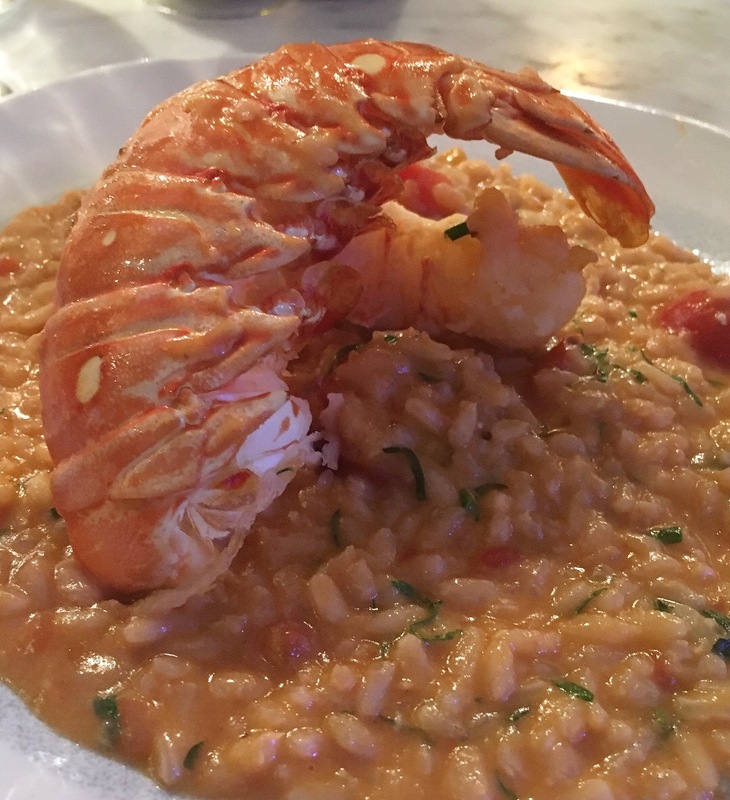 With everything from lobster risotto to fillet steak, there’s an absolute feast on offer to diners. The main question is, is your dining partner a good sharer or do you just order for yourself?! 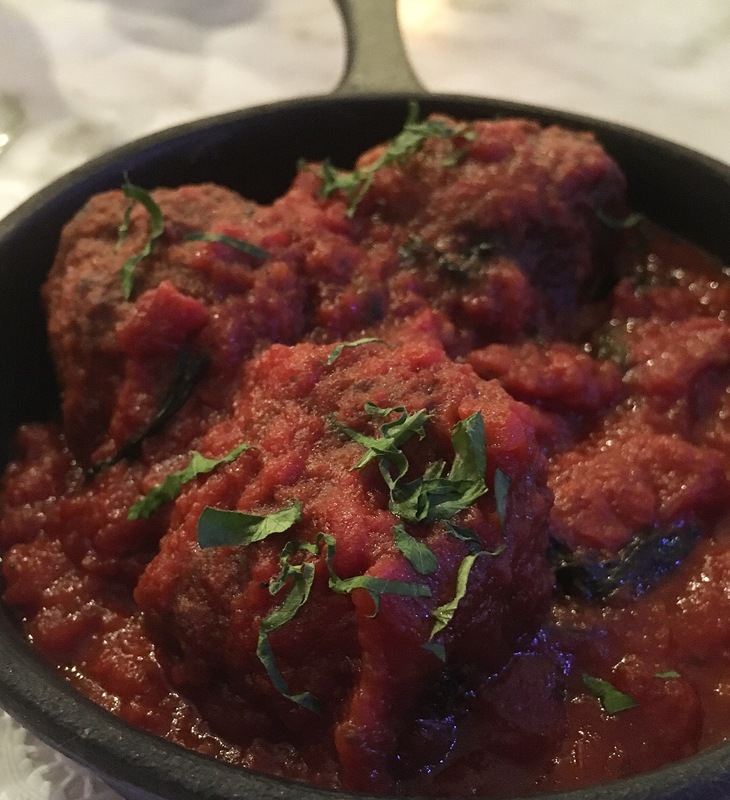 Opting for the Arracini and Meatballs to start us off, along with the light and delicious cheese & tomato topped bread, the quality of the food is definitely up there with the best of what’s available in the city centre. This was followed by the Lobster Risotto, Truffle & Cheese Gnocchi, Fillet Rossini and Prawn & Monkfish Kebab, and the recommendation of 3-4 dishes each seemed ample for a good evening meal. Portion sizes do vary per dish but there is enough to share between 2 on all of the choices. 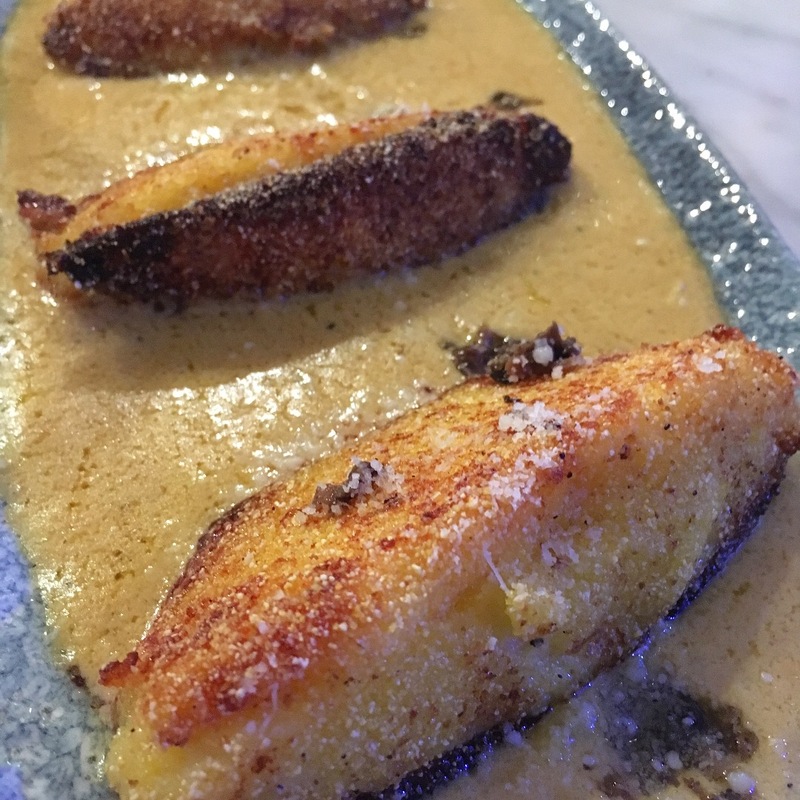 The Truffle & Cheese Gnocchi was a particular highlight, with the 3 large gnocchi slices filling the plate and coming served with a rich truffle sauce. 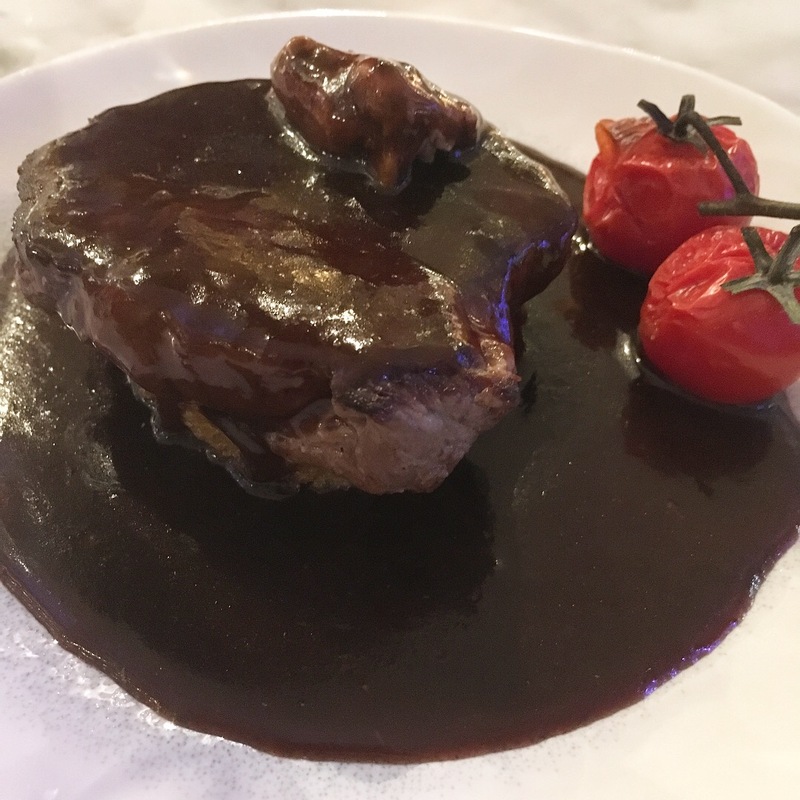 The Fillet Rossini had shouted out from the menu before we ordered with the fillet steak coming served on a crouton base, topped with pate and served in a Madeira wine sauce. The steaks can also easily be ordered as a small main along with a side dishes for anyone who isn’t a fan of sharing, with each steak priced at around £11.95. The steak was well cooked and the pate melted onto it perfectly. The Madeira sauce was a little too rich for us when added to the dish, however you could take the edge off this by adding some of the other, more regular, side dishes to the meal. If you’ve not over indulged and can still manage a dessert then the menu offers some fantastic options including a Cicchetti Chocolate Bombe (melting chocolate bombe with hazelnut crumb and hot salted caramel sauce), Tartufo di Pizzo served with Sambuca, classic cheesecake and, of course, Tiramisu, to name just a few. For a lighter option we went for the Affogato, which comes served with vanilla ice cream, Amaretto and Espresso Cafe. The perfect light option to end the meal on. The waiters at the restaurant are undoubtedly hugely knowledgable about the food but we did suffer a couple of errors in service during the evening. 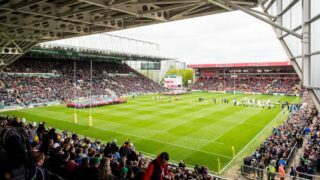 However, any errors were swiftly corrected and we’ll attribute them to the menu being brand new so it certainly wouldn’t put us off returning. 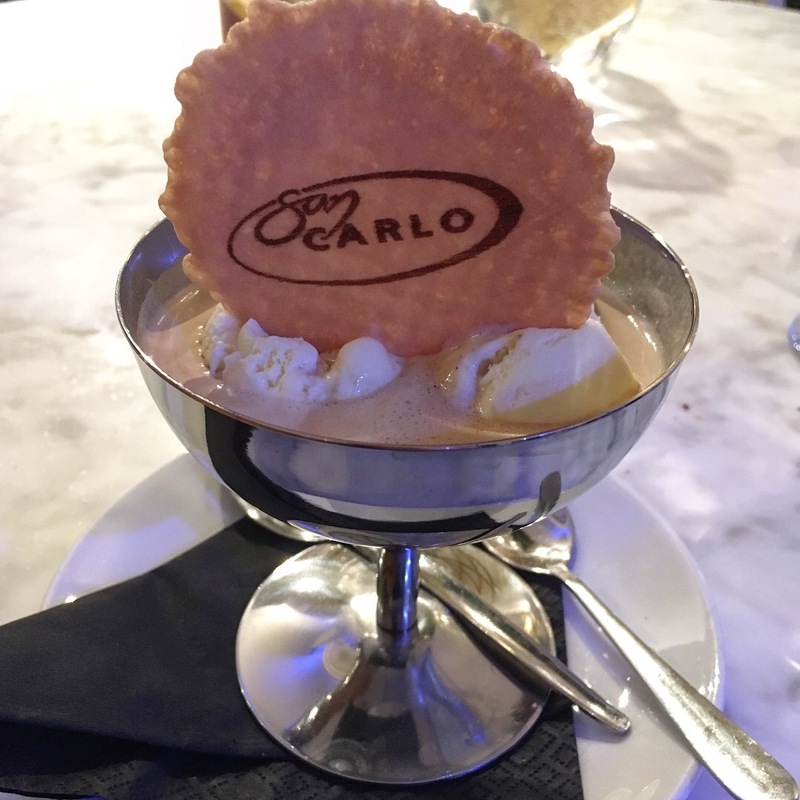 The changes San Carlo have made to the menu are a welcome addition to the restaurant and we’d hasten to add that it makes the restaurant a little more price accessible to everyone (depending on your choices) with the varying price points across the menu. The food remains of the same quality that you’d previously expect from San Carlo, but now you get to enjoy more of it! San Carlo is located on Granby Street in Leicester. Bookings are recommended and can be made via the San Carlo website.